Wendy’s is finally displaying some common sense. 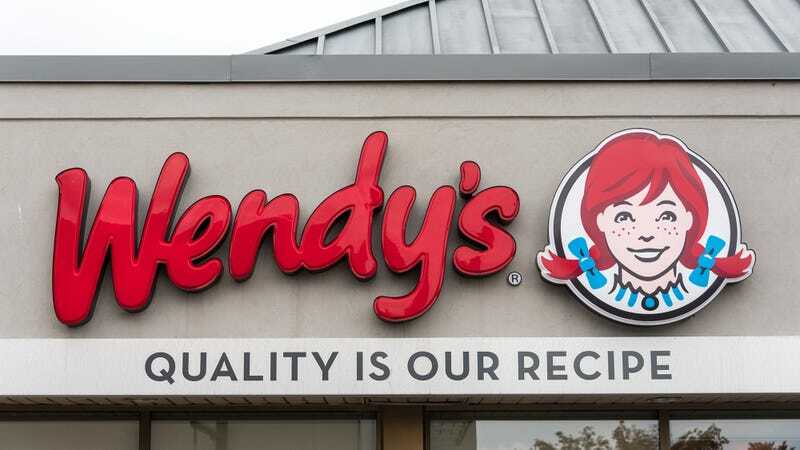 This morning, the restaurant chain announced that everyone should understand the gist of Wendy’s by now and they’re not going to advertise anymore. Can’t argue with that logic. Wendy’s is a pretty simple concept to wrap your head around, and their ads are basically beating a dead horse at this point. Wendy’s will also stop posting on social media, since there doesn’t seem to be a reason why a restaurant should be cracking jokes and throwing shade online, since it’s a restaurant and no sane person could possibly care about what a restaurant has to say about anything. Smart thinking on Wendy’s part! At this point, if someone’s not already on board with Wendy’s, no amount of advertising will get through to them, and it’s nice to see the company has finally figured that out.